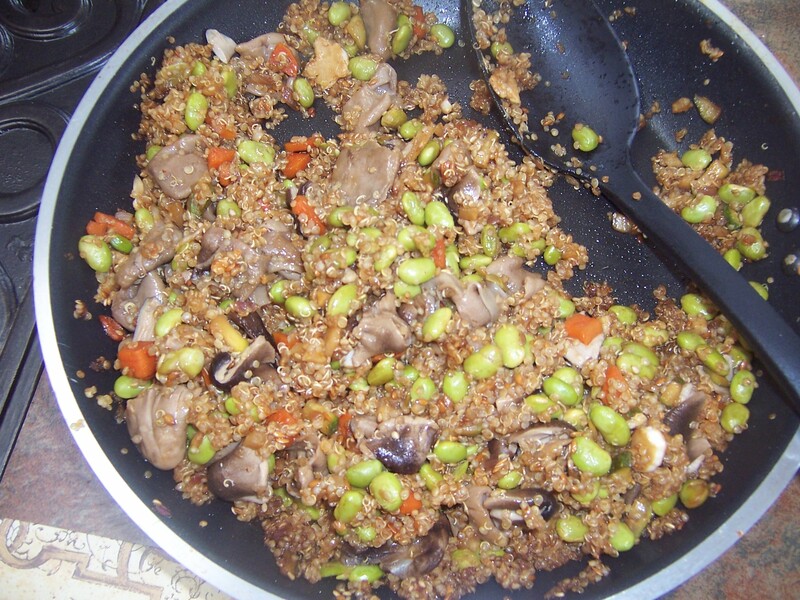 This dish started as a phantasy ride on “fried rice” – but I was in hurry and Quinoa cooks much faster than rice. And I like the crunch this grain has. I was kind of mixing stuff together without plan, but the result was surprisingly delicious! Nobody complaint about “healthy food”!!! The recipe might look like a lot of ingredients, but it’s basically your “Chinese cooking stuff” already in the pantry. Cook quinoa, following the instructions, until soft. Fluff and lets stand. In the large pan cook (or wok) heat peanut oil and sauté onions, celery and carrot for a minute. Season with salt and pepper. Add garlic and mix together. Sauté for another 30 seconds. Add all the sauces and sesame oil. Add Sriracha if you don’t mind the heat. 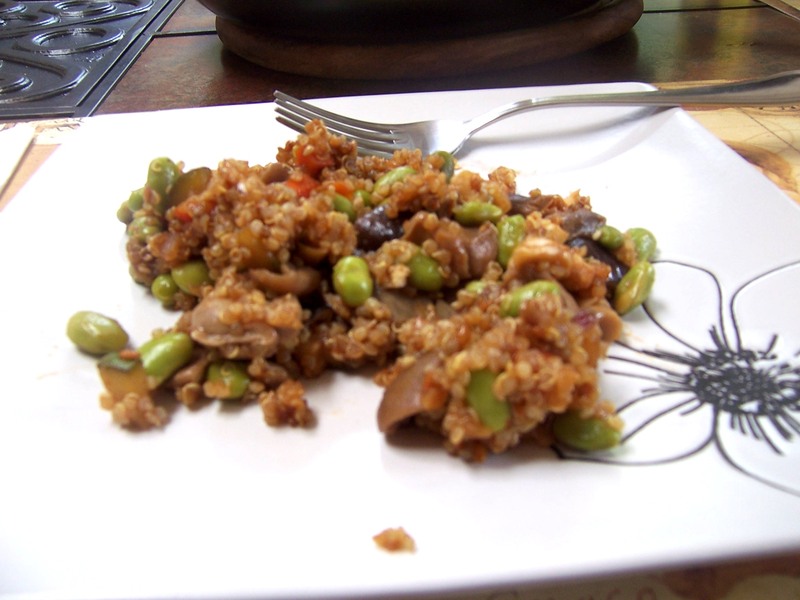 Stir in quinoa and Edamame soybean. Season with lime juice and sprinkle seeds over the mix for a healthy crunch. At the end, mix in the drained straw mushrooms (chop in smaller pieces if desired). What does the chef do when she is off? I knew you will find your way to my blog one day! 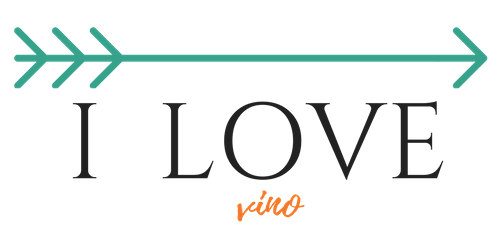 I'm a writer, food and wine lover and a lifetime student. Currently running my Personal chef business. Are you looking for a new, chef's proven recipes? Pull the chair and join our community table where we share food, wine, recipes, good stories and lost of laughter! See what’s cooking on FB! Ready for dessert? Panna cotta made completely vegan !!! With coconut and cashew milk (made from actual cashews), swerve the healthy replacement of sugar ... it makes it almost “super healthy, minimum calories treat”. And the raspberry sauce was just a “berry” on top of the cake. Big success!! So you hired a Personal chef to prepare your dinner party. Now what?